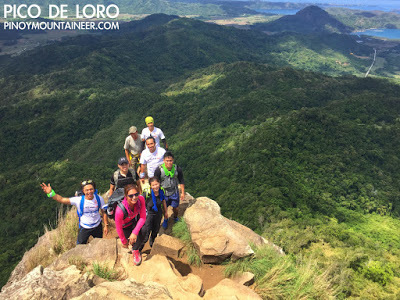 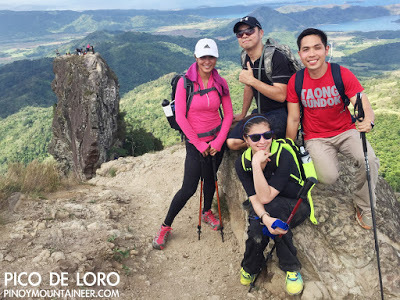 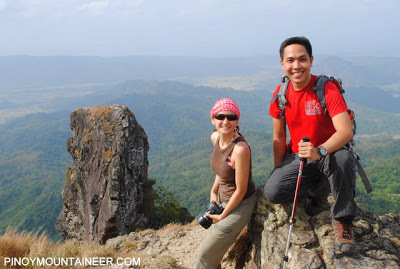 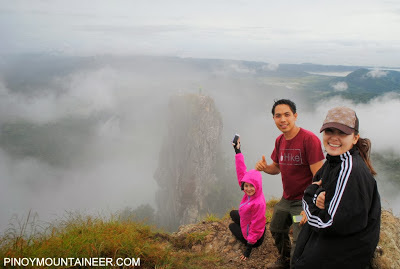 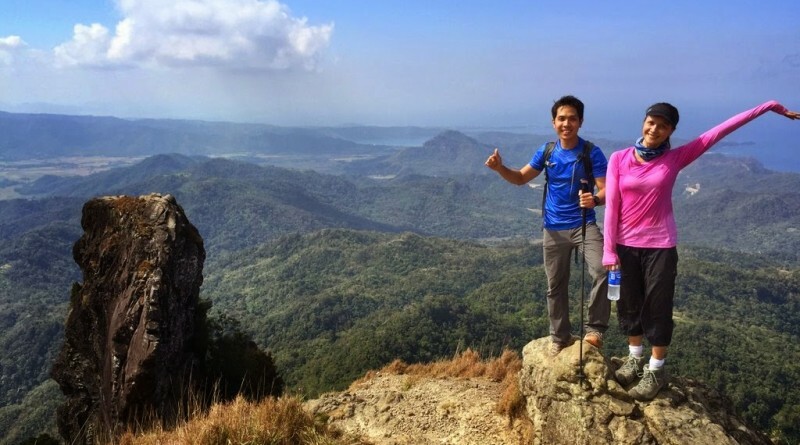 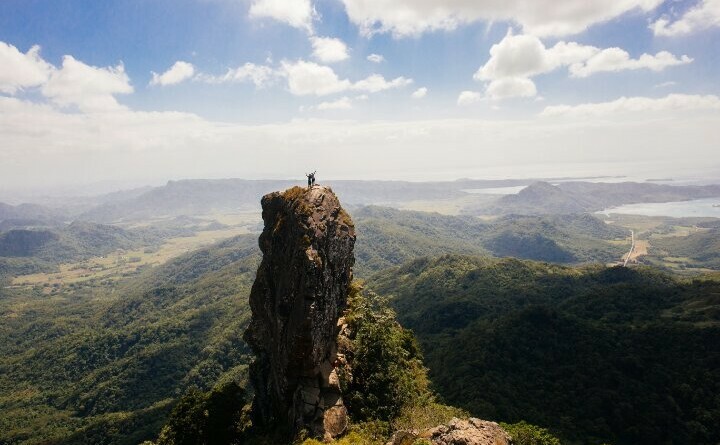 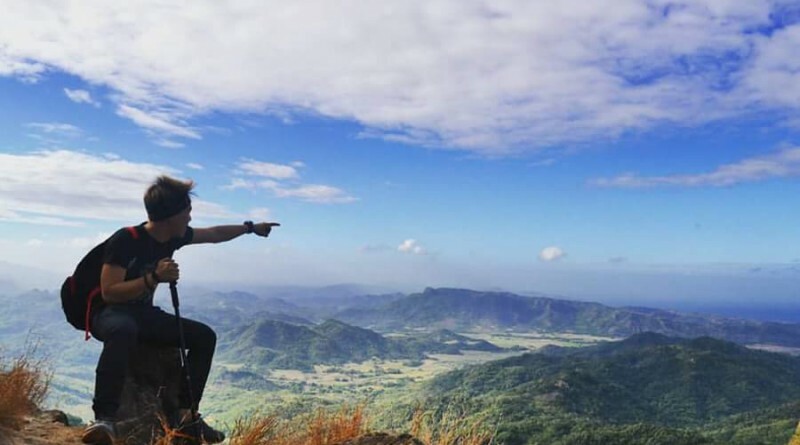 TAGAYTAY CITY – We are doing a post-climb lunch after a very pleasant hike of Pico de Loro this morning! 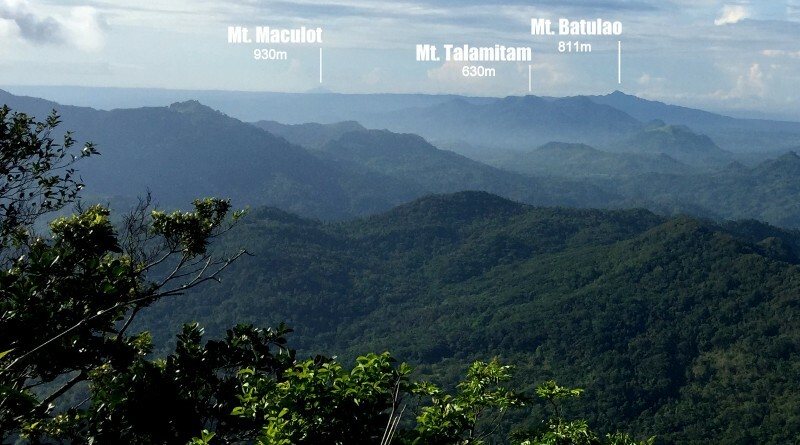 Mountain News: Pico de Loro in INQUIRER front page today / Kudos, PDI! 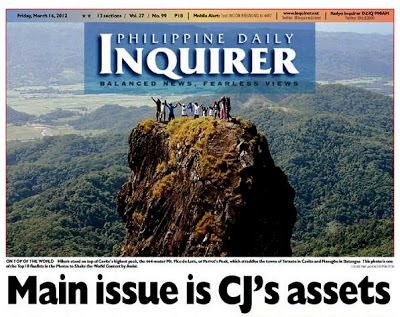 Isn’t it nice to see one of our favorite peaks featured in the front page of the country’s leading newspaper?